Brian comes from a sales background with companies like Heineken and Goose Island, so he knows beer and the beer industry. He cut his teeth on the operations side while working for Country Malt, and now he’s our go-to dry guy for his expertise on grain, malts, malting, etc. He also knows or is known by everybody – so you may already know him, yourself!  Brian is very active in the Master Brewers Association of the Americas (MBAA) and was recently appointed VP of the Milwaukee District chapter – congrats, Brian! Donald lives in Salt Lake City, UT with his wife and baby son. A graduate of the University of Utah, he is also a U.S. Marine Corps Veteran. He saw considerable active duty and managed teams to get fuel depots and stores up and running in Iraq during deployment in 2005-06. His passion is all things beer, brewing and breweries. He worked for 18 months at the Utah Brewer’s Cooperative (Wasatch & Squatters) in Salt Lake City in production and can and bottle packaging. He rose to Packaging Supervisor and maintenance tech. His experience brings hands on knowledge of production, packaging and other equipment. 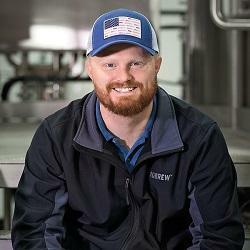 He works to help breweries in the 11 Western States achieve production efficiency, improve quality and simplify operations by providing the best ProBrew equipment, solutions and services. Jim has a degree in Mechanical Engineering and a long career in the food and beverage processing, heat transfer technology and brewing industries. 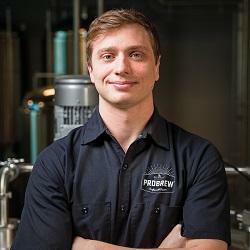 He got his start working for an engineering and manufacturing company in Wisconsin and joined ProBrew almost three years ago. 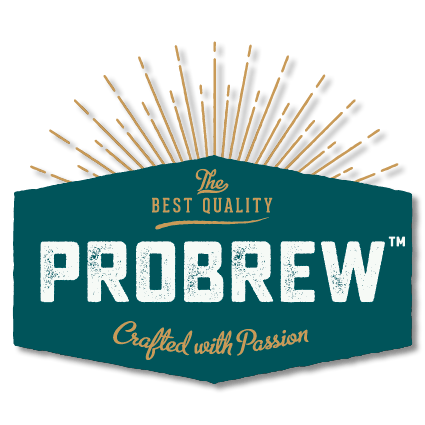 Among his many roles at ProBrew, he has worked on several ProBrew brewhouse designs, and he has served as Project Engineer for several craft brewery and brew-house projects for companies like Baja Brewmasters, Raised Grain and a long list of others. 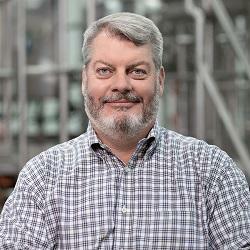 Since Jim joined ProBrew, he’s been up to his neck in brewhouse and brewery design projects ranging from smaller 3-bbl systems to 20-bbl systems and, more recently, a fully-automated, 50-bbl, 4-vessel system. 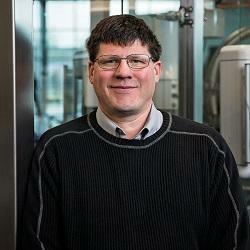 Darin has a lot of experience working with both high-speed and low-speed canning and bottling lines. As a 17-year veteran in the technical field service group and the turnkey lines group for KHS, Inc., Darin has seen everything from 2,200 can per minute lines running at MillerCoors and Anheuser- Busch to 90 can per minute lines at Raised Grain and Matanuska Brewing. Darin’s experience, can-do attitude, and awesome customer service talents make him a perfect fit to support ProBrew’s rapidly growing customer base of canning and bottling lines and systems. Roxanne started as an intern at ProBrew in 2016 as she worked towards wrapping up her Marketing Degree at Waukesha County Technical College. 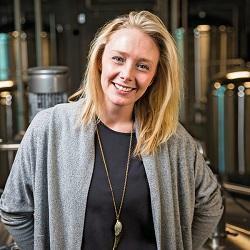 After graduating with honors, she has personally helped grow ProBrew’s name and presence in the industry. Roxanne manages the day-to-day aspects of ProBrew’s marketing and advertising programs, social media marketing, and website development as well as ProBrew’s participation in industry events in support of the business development representatives and the ProBrew Team. Derek may be young (24), but he’s done a lot in a short time, and most of it has to do with brewing, breweries and brewing engineering. 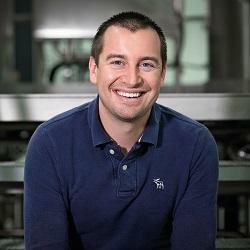 Derek is a graduate of the University of Wisconsin – Madison’s Bio-Science Engineering School where he learned the science and engineering of brewing. Moreover, he’s put his education to work by working for 1+ years at Capital Brewing in Madison, then City Lights Brewing for 6+ months in Milwaukee, WI, where he ran much of the brewing, cellar and canning operations, and then landed a sweet gig as a project engineer for Lagunitas in Chicago. He’s ready to help any ProBrew customer.